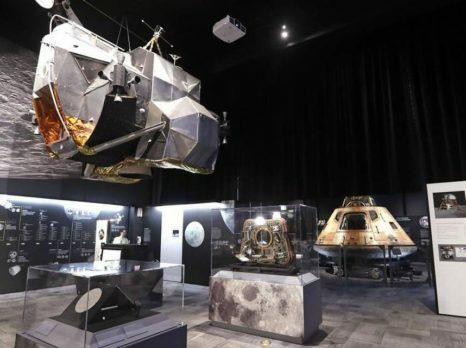 The Challenger Learning Center in Woodstock is a member of a global network that reaches thousands of students and teachers each year. 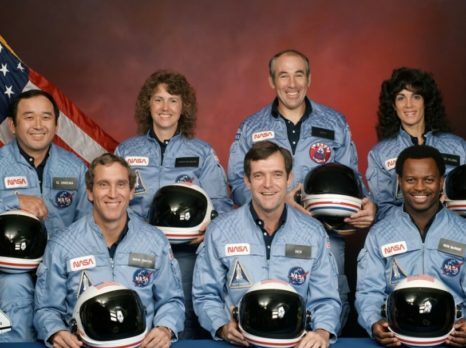 Founded in 1986, Challenger Center was created to honor the crew of the shuttle flight STS-51L. To learn more, visit challenger.org. 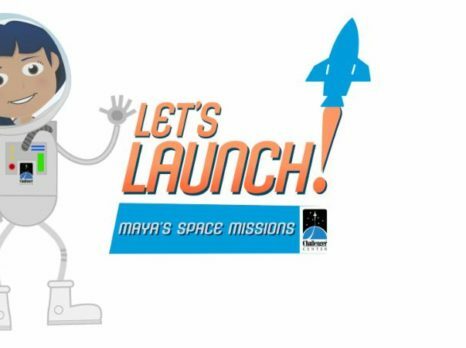 As a leader in science, technology, engineering, and math (STEM) education, Challenger Learning Center uses space-themed simulated learning environments to engage students in dynamic, hands-on opportunities. These experiences strengthen knowledge in STEM subjects and inspire students to pursue careers in these important fields. 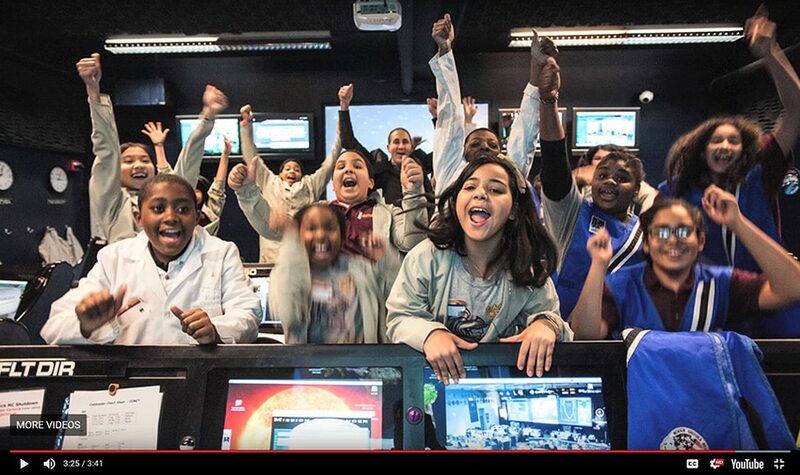 The Challenger Learning Center mission simulator offers 5th through 8th grade students an immersive, hands-on STEM education experience that creates memories that will last a lifetime. Our mission scenarios put young explorers at the helm of a simulated space flight to new worlds. For approximately two hours, students are transformed into astronauts, scientists, and engineers with a single common purpose – the success of the mission. Teamwork, communication and problem-solving skills are the keys to a mission accomplished! Family Science Nights are held throughout the school year for families, friends and coworkers who would like to add a dash of science, technology, engineering, and math (STEM) to their lives. Participants enjoy a unique experience where teamwork, innovation and inspiration unite to inspire the pursuit of lifelong learning. Explore space. Invent a new creation. Build both friendships and robots. STEM Summer Camps are action packed, team focused fun-filled days. Our weekly themed camps target different age groups from grades 1 to 6. Sign up with friends or for a solo flight in our summer camps to make memories that will last a lifetime! Registration opens in the spring. Would you like to hear more about our exciting programs and events? Thank you to the City of Woodstock for providing the Challenger Learning Center with a Hotel/Motel Grant. Visit www.realwoodstock.com for more information on this and all other great Woodstock events and attractions!